Services - Barnthouse & Cornett CPAs, LTD.
Tax-planning – Ever changing tax laws make it essential that current requirements be closely monitored to insure balance between adherence to the law and tax saving opportunities for our clients. In addition, we will help you plan for Alternative Minimum Tax. Federal, state and local tax preparation – Using state of the art tax software, we will prepare your Federal Form 1040 and all state and local tax returns required to be filed, in accordance with Federal, state and local tax law while optimizing tax saving strategies. Electronic filing – We offer electronic filing of Federal, state and school district individual tax returns, in compliance with e-file mandates. Estate and succession planning – By planning in advance, we can put in place a customized estate plan that will use tax saving techniques to help preserve your estate for your family and loved ones. Wealth management – Let us help you preserve your wealth while taking full advantage of any tax advantaged techniques available. Trust and estate return preparation – Experienced in both estate and trust return preparation, we can alleviate some of the burden caused by the death of a loved one. Litigation support – Our expertise in financial transactions, fraud, and tax makes us invaluable in expert witness testimony and litigation support. Small business tax preparation, tax planning and consulting – We offer a full range of business tax services, including Form 1120 for Corporations, Form 1120S for S Corporations, Form 1065 for Partnerships, and Schedule C for Sole Proprietors, along with taxation of Limited Liability Companies. We will maintain your depreciation schedule, in compliance with the latest requirements in this ever shifting field. And, we will help you determine if and when estimated tax payments are due, and the amount necessary to avoid underpayment penalties. 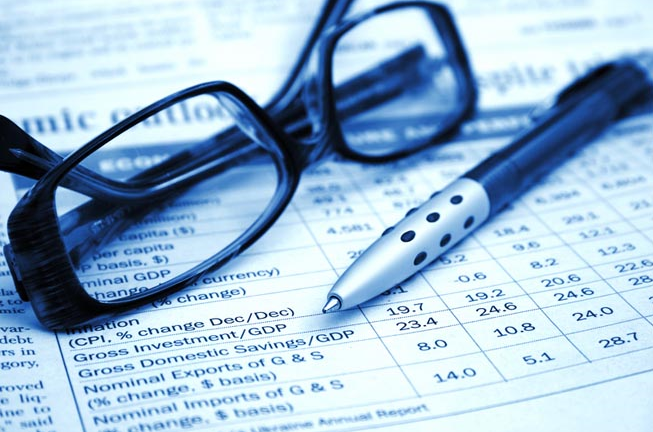 Financial accounting – including compiled, reviewed, and audited financial statements prepared employing procedures and standards of reporting determined by the American Institute of Certified Public Accountants. Payroll, payroll tax preparation, and compliance – From full payroll service, to quarterly payroll reports, to advising you on your self-prepared payroll reports, 1099 preparation, and all the ins and outs to keep you in compliance with Federal, state, and local tax laws. Electronic business tax filing and payment system – Our staff can process Federal, state and local tax filings and payments for you, or we can advise you on implementation of the mandatory electronic filing and tax payment systems. Quickbooks and Peachtree set up, training, and troubleshooting – We will setup your Peachtree or Quickbooks accounting software, train you or your staff on use of the application, or periodically look through your files and help you with your problem areas, from your office or ours. Business advisor and advocate – We will advise you on best practices for operating a business efficiently and profitably, and when we see inequities, we will fight for you. New business consulting – We can help you determine the most advantageous format for your business, explain your responsibilities and obligations, and provide practical advice on new business startups. Fraud prevention and detection – Through in-depth training and vast experience, we can help you set in place internal controls to mitigate fraud risk, while employing proven forensic accounting methods to detect fraud. Not for profit accounting – Our not for profit experts are fully trained in all facets of the not for profit business model and stand ready to assist you.